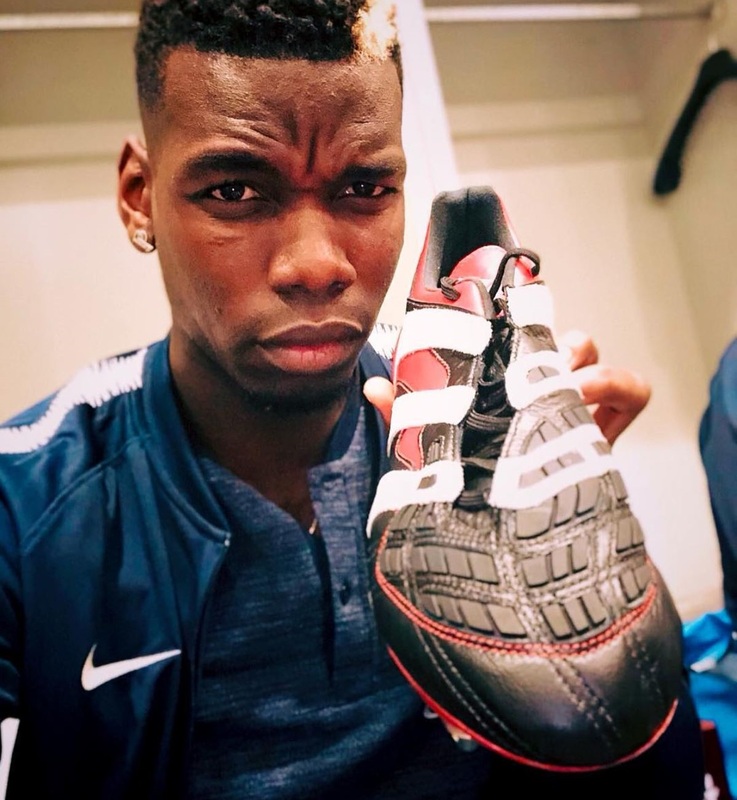 Paul Pogba is a guy that appreciates quality boots, and his latest personalized pair are right on point. Earlier today, he had some fun on Instagram introducing the pair he will be wearing for France this week. It is a pair of the latest adidas Predator Accelerator remake that dropped last month. There were only 1998 pairs in this iconic original black colorway re-released worldwide, with adidas obviously happy to save some football boots for one of their star players! There are several key features that set this boot apart from the rest. Around the heel, you will find a signature “PP” logo, two gold stars and “1998 – 2018”, representing the two World Cups won by France. Is there still a way to get your hands on a pair of this latest remake? Yes, but they come at a price. A lot of the pairs sold ended up on eBay at much higher prices than original retail. Check out all available pairs of Predator Accelerator remakes.